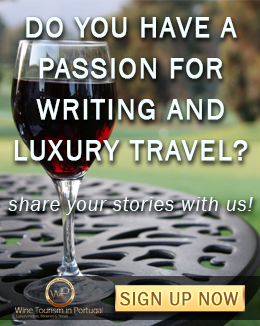 When it comes to wine tasting you will have to agree with this: the whole experience includes much more than the tasting itself, right? Otherwise it would be like tasting wine at home. 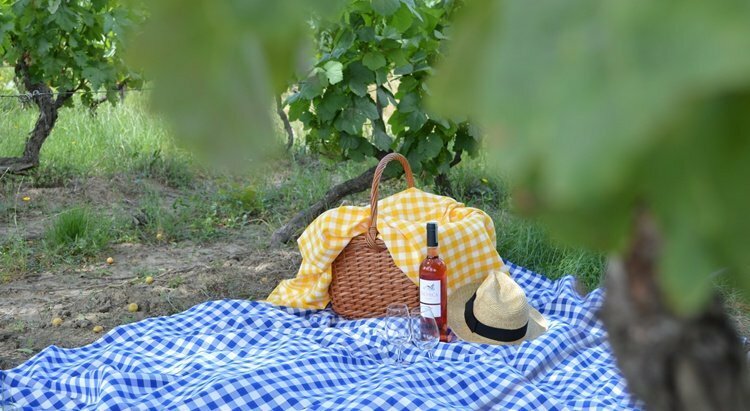 The surroundings, the history of the wine, the people we are with, the architecture of the winery... all of these factors play an important role in the feeling that you get from the experience and how you will remember it later. 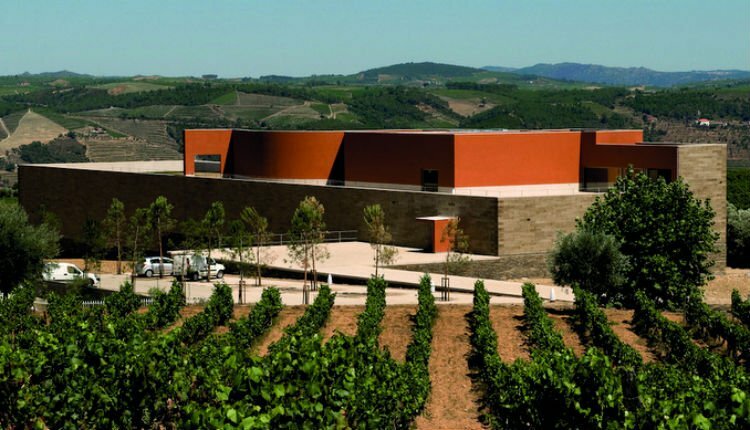 Even though Portugal has the oldest demarcated wine region in the world and has been producing and exporting wine for centuries, there are a few wineries and producers who, besides the undeniable quality of their wines, also invested in designing and creating modern wineries of great architectural value. 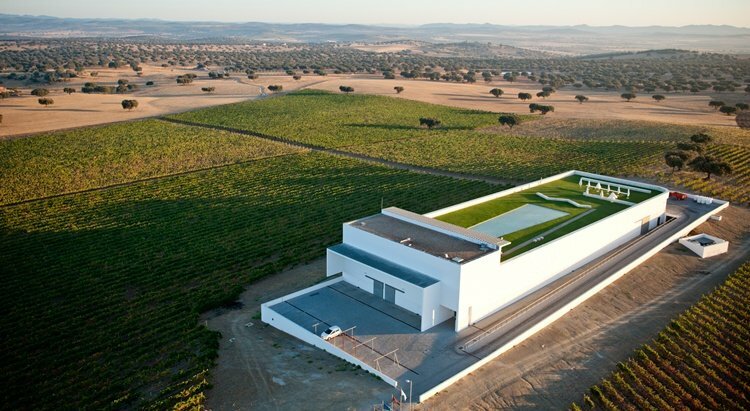 For the wine and architecture enthusiasts, here are a few examples of the most modern and beautifully designed wineries in Portugal. The sharp linear shape of Adega Mãe has not hapenned by chance. The idea was not to mimic the surrounding scenery, but to create a contrast with the rolling landscape, a pure rectangular shape inserted into the hillside. One of the main goals was to design a building that should work as a giant frame to the magnificent natural scene where Adega Mãe is located, while transmitting a clean, pure and serene message. 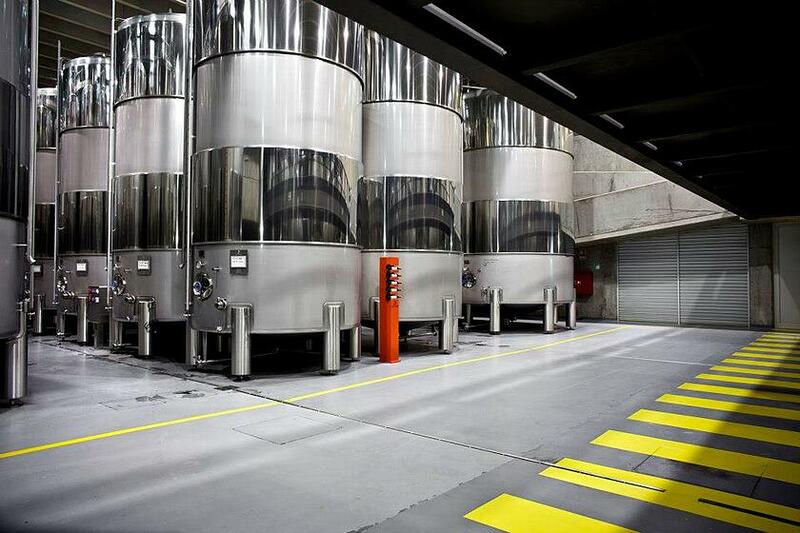 The winery may be considered the winery of the future, equipped with the most advanced technological means and resources for an optimal production. 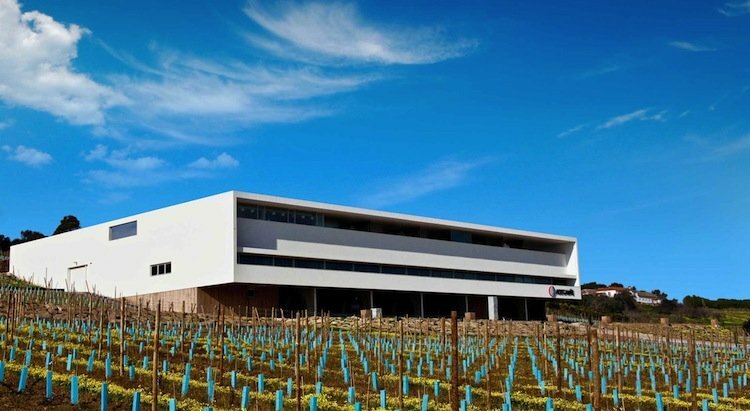 Adega Mãe also has a wine shop in the building, where you can buy the wines produced there, as well as a full range of accessories related to the world of wine, and provides meeting rooms, auditorium and tasting room, fully equipped for trainings, workshops and conferences. 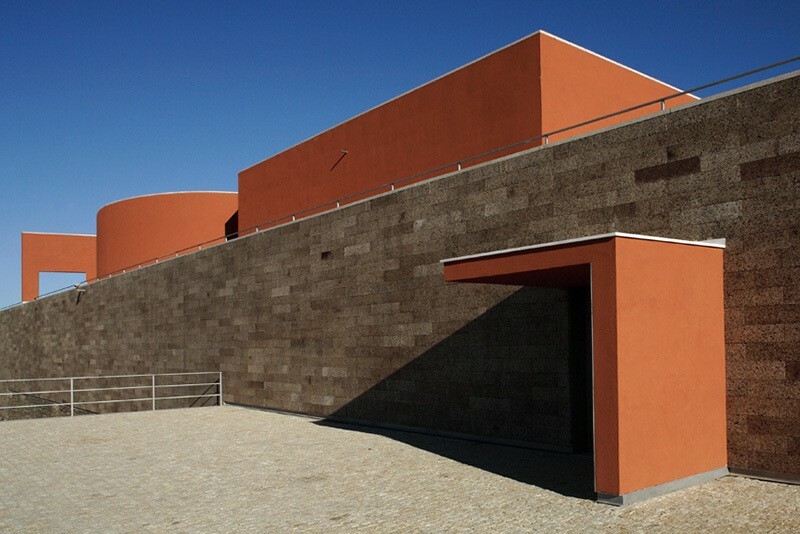 The building of Adega Mayor is the first author winery in Portugal. It was designed and erected by famous Portuguese architect Siza Vieira. The original white-painted building has as a horizontal orientation, divided in two floors longwise, with a third floor intended for tourism and promotion of the Adega Mayor wines. The simplicity of the lines and the calmness that arise from the main building, contrasts with the complexity of the inner winery, where monumental areas intended for production and storage go hand in hand with the social areas, designed for tasting and enjoying the wine. 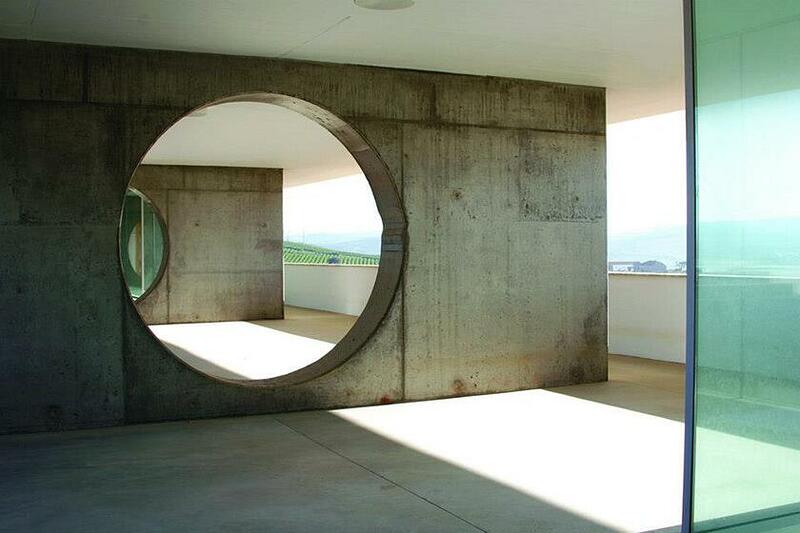 Siza Vieira reserved the upper floor for the social side of wine. The third floor serves as a tasting room which opens to a panoramic terrace with lawn and a lake, headed by a marble sculpture, also designed by the architect, where the silhouettes of a glass of wine, a coffee cup and a bottle merge. This beautifully designed terrace offers an amazing view over the estate’s vineyard and the olive grove, extending further to Spain and Serra de Portalegre. 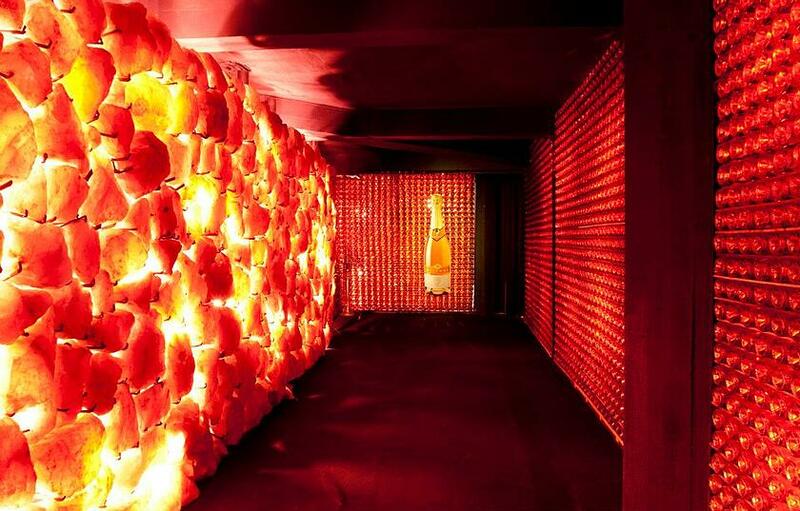 Aliança Underground Museum proves it is possible to try a new concept of Wine and Art. 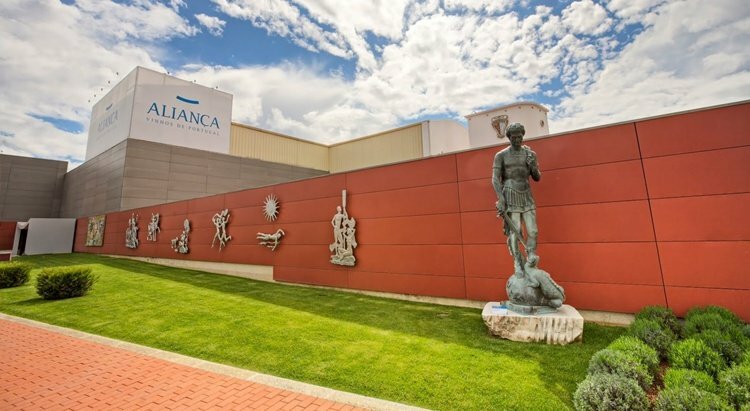 Aliança was recently acquired by Bacalhôa Vinhos de Portugal, making a strong investment in an attempt to create a space of memories and tradition, allied to the modern technology and the contemporary world of wine. The result was the rehabilitation of the Aliança premises in Sangalhos and the creation of the Aliança Underground Museum, an exhibition space different from the traditional wine cellars, full of art works from different fields, covering an impressive time line of millions of years. Besides the Museum, the wine store is a welcoming space where you can find a wide range of wines, sparkling wines, spirits and muscatels of the Bacalhôa Group (Aliança Vinhos de Portugal, Bacalhôa Vinhos de Portugal, Quinta do Carmo and Quinta dos Loridos) and the auditorium is ideal for conducting business meetings, with capacity up to 100 people. 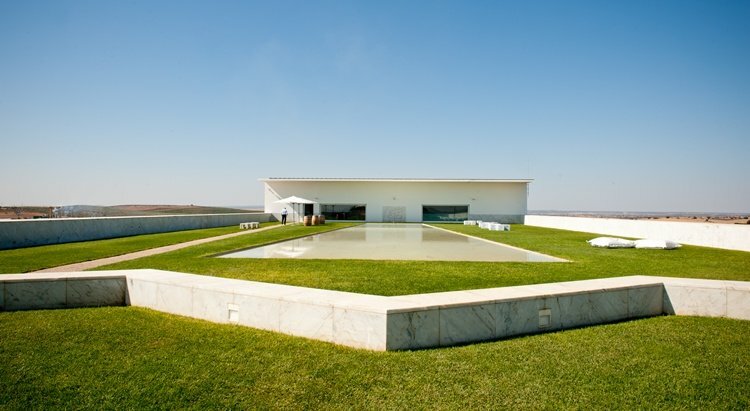 The building of Quinta do Portal is the dream of Eugénio Branco, the estate's owner, offering the Douro Valley an architectural masterpiece by the hand of Architect Siza Vieira, his second project related to wine tourism (after Adega Mayor). 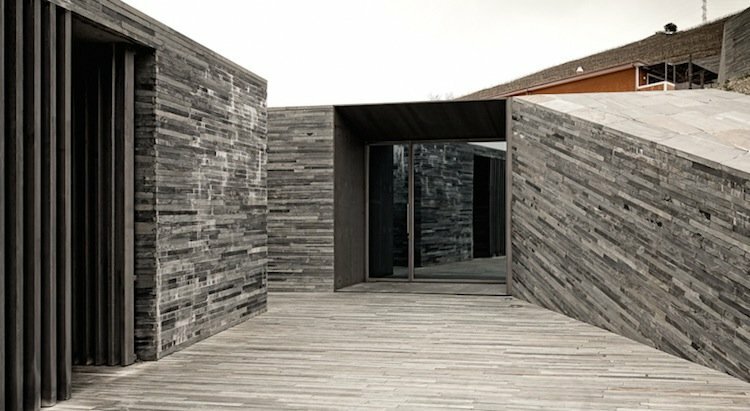 This refined and innovative project was born in the vineyards, merging with the landscape, through the transformation of the material used like schist and cork, in a way that follows the colours of each season of the year. The schist and the cork are the outer layer of a fascinating concrete and steel structure, where the wines from Quinta do Portal are produced and aged, becoming one of the most popular destinations in the Douro Valley, attracting thousands of visitors. The building has a Visitors Centre, an Auditorium and a Tasting Room, complementing the already existing offer at Quinta do Portal, where you can also stay or have a tasting menu at the restaurant. 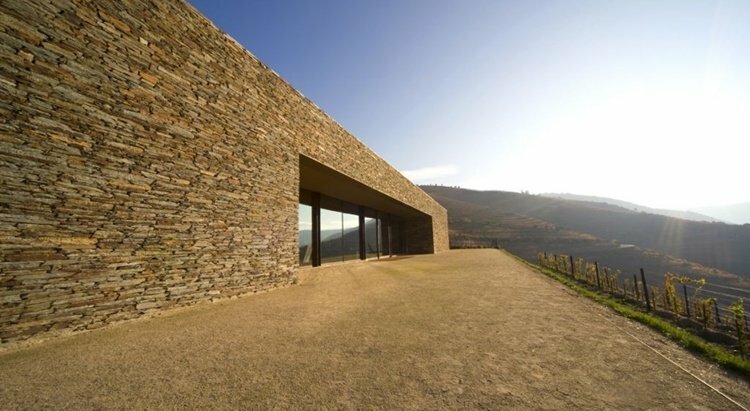 The hotel - Casa das Pipas - has been awarded the best of Wine Tourism both in 2007 (accommodation category) and 2008 (sustainable practices category) and the cellar at Quinta do Portal won the Douro Architecture Prize in 2011 and Best of Wine Tourism in Architecture and Landscapes category (Global Winner). Quinta do Seixo is a cellar of contemporary design, located in the heart of the Douro Region, providing a stunning view over the Douro River. 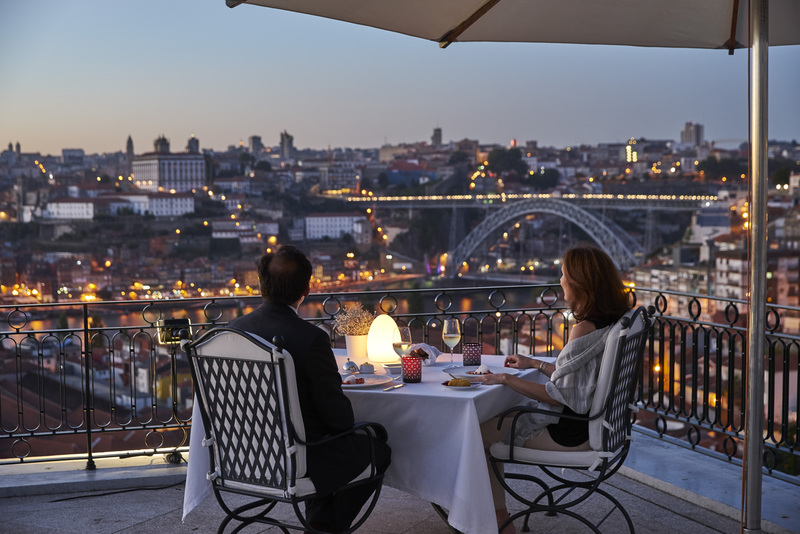 The estate is owned by Sogrape Vinhos since 1987, which in 2007 invested approximately €7.5 million to build a modern winery, where high quality Portos and Douro DOP wines are produced. This is an innovative project not only because of the state-of-the-art technology used in the winery, but also because it created a wine experience that is both educational and attractive. The modern winery at Quinta do Seixo receives and vinifies grapes from the Quinta itself, from Quinta da Boavista, Quinta do Porto, Quinta do Caêdo and Quinta do Vau, namely all the Sogrape Vinhos estates in Cima Corgo, always with a breathtaking view of the Douro River in sight. The barrel cellar at Quinta do Vallado, built in 2009, uses the latest technology together with the traditional methods of wine making. 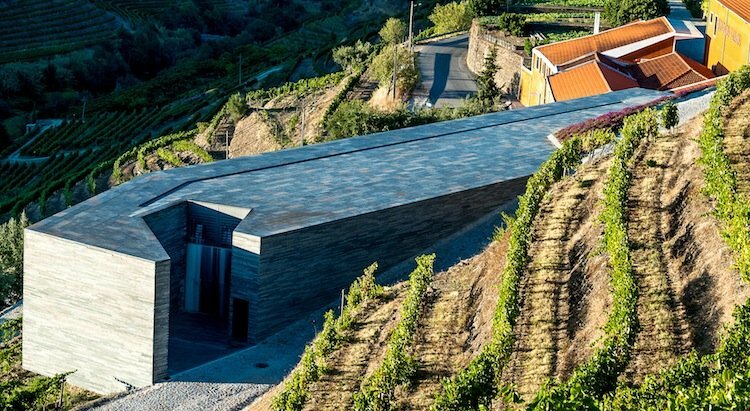 It is one of the most modern wineries in the Douro Valley, an overwhelming schist construction, designed by architect Francisco Vieira de Campos, which received an honorable mention in the Douro Architecture Awards. 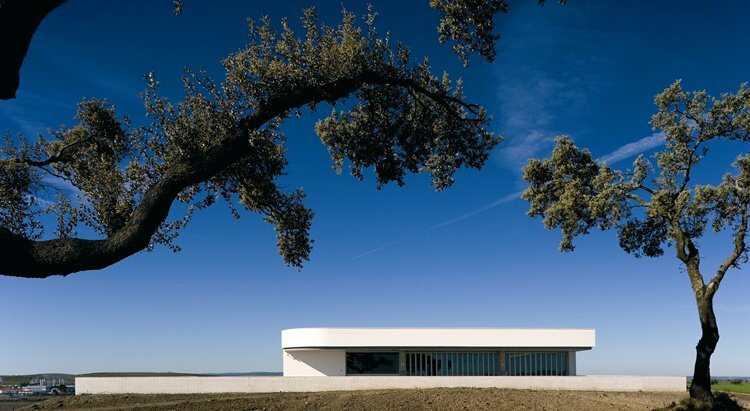 The building has managed to keep its historical structure, blending with the landscape, presenting clean lines and privileging materials such as schist, a raw material par excellence of the Douro region. 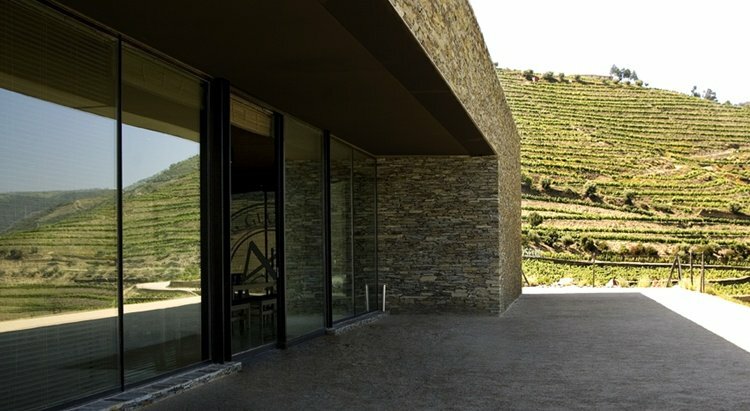 In its interior, the new winery and the barrel cellar combine the latest technology with a high quality architecture project, that makes Quinta do Vallado one of the places to visit in the Douro Valley. Have you visited one of this beautiful contemporary structures yet? 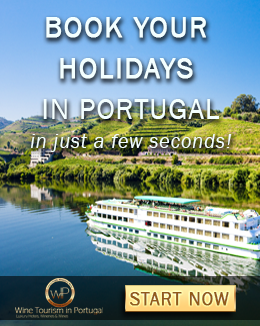 If you wish to book a guided tour to the most modern wineries in Portugal, just go to our site, find the winery you want to visit, fill in the required fields and just click finish. After the confirmation email, you're ready to go!